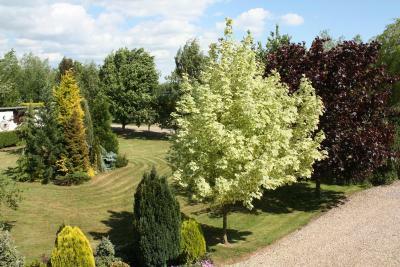 Lock in a great price for The Beeches Bed and Breakfast – rated 9.8 by recent guests! Esther is an amazing host, so welcoming and kind. 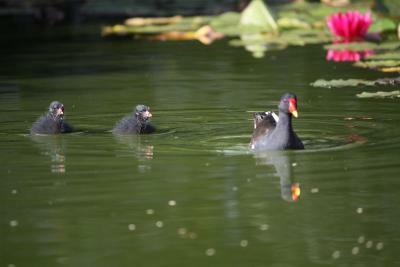 We were driving northward from the Oxford area after a late afternoon tour, so we did not arrive until about 20:30. Esther allowed a late check-in. The breakfast room was beautiful, spacious and inviting. Breakfast was excellent - very tasty with large portions. 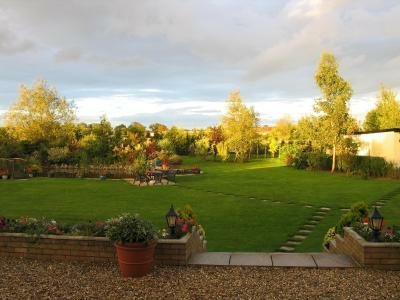 This B&B, located about half-way between the Cotswolds and the Peak District, is a hidden gem. 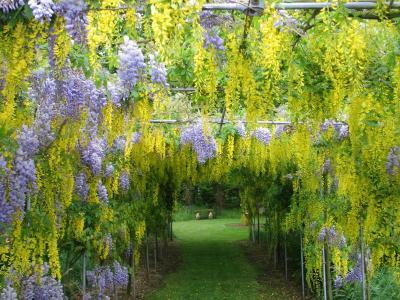 Beautiful gardens. Lovely stay. Plenty of parking, the B&B is on a quiet property. 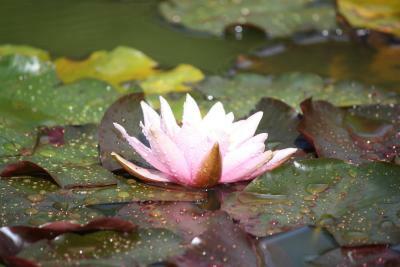 Warm welcome, comfortable room, lovely peaceful surroundings. Excellent breakfast! Lovely, spacious room, peaceful and beautiful scenery! The hospitality, our rooms, bed and bedding and superb breakfast. The location was lovely. I wanted somewhere away from the city as I find the city hotels noisy. The beaches bed and breakfast is down a quiet country lane with wonderful surroundings meaning I got a fantastic nights sleep. 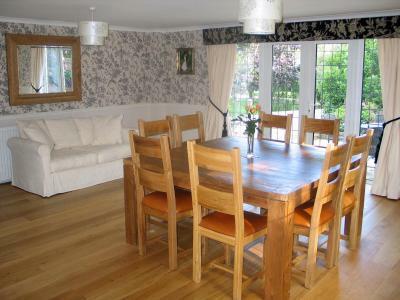 The room was spacious, clean and had two big windows which looked out on to the garden. Being from the countryside myself, this made me feel at home. I was advised to go for tea in one of the local pubs which did not disappoint. The food was great and was very well priced for the amount I got. The staff were also great and very friendly. On the morning I had a lovely breakfast which was fresh fruit and yoghurt to start with and the a fried breakfast for after. There was also a choice of cereals and toast with a variety of spreads. All together the stay was superb and I would definitely stay again. The experience was topped by Esther who was a superb host and made me feel very welcomed. Thanks again. Great room, warm, comfy bed and amazing breakfast. 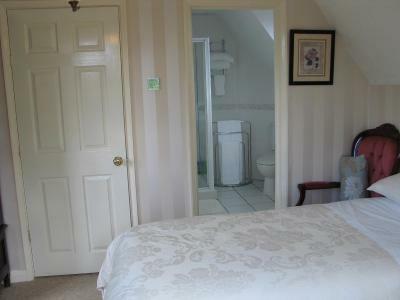 Lashings of hot water, tea, coffee, fruit, shampoo, fresh milk and large, fluffy towels. Everything you could want from a B and B. 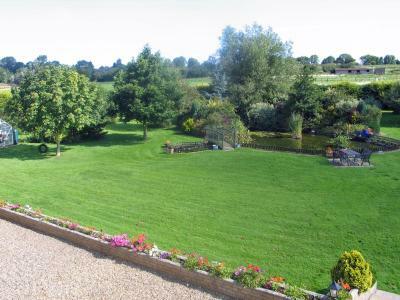 A wonderful little bed and breakfast situated in a quite country setting. Highly recommended. 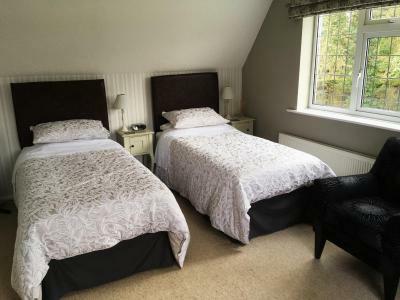 The Beeches Bed and Breakfast This rating is a reflection of how the property compares to the industry standard when it comes to price, facilities and services available. It's based on a self-evaluation by the property. Use this rating to help choose your stay! 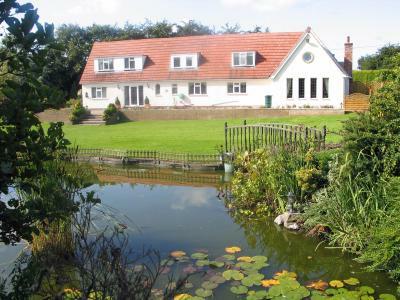 Located in Elmesthorpe, The Beeches Bed and Breakfast is near Hinckley, in the Leicestershire countryside. 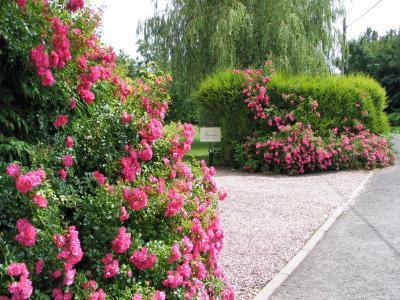 Free WiFi access is available throughout the property and there is free onsite parking. 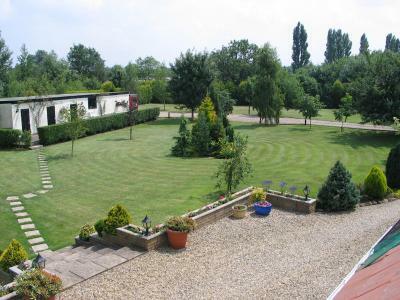 With garden views, the rooms include a flat-screen TV, tea and coffee making facilities, and ironing supplies. 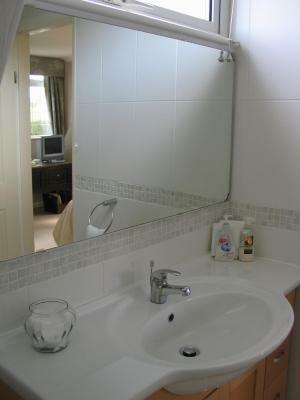 Each room benefits from an en-suite bath or shower room. 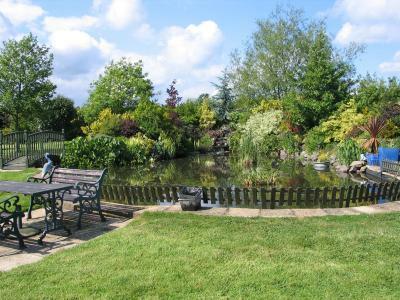 Guests are welcome to enjoy the large garden, which has outside seating areas. Birmingham Airport and the East Midlands Airport are both within a 40-minute drive of The Beeches Bed and Breakfast. 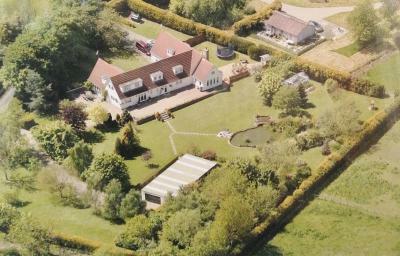 This property also has one of the top-rated locations in Hinckley! Guests are happier about it compared to other properties in the area. 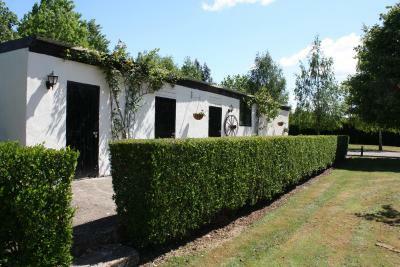 This property is also rated for the best value in Hinckley! Guests are getting more for their money when compared to other properties in this city. 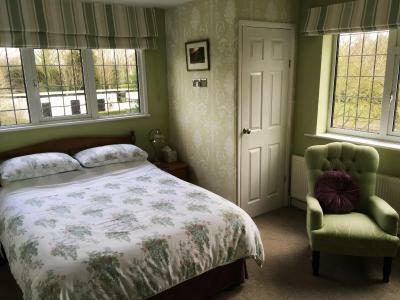 When would you like to stay at The Beeches Bed and Breakfast? 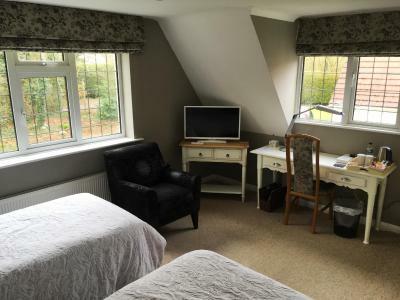 With garden views, this room offers free WiFi, a flat-screen TV, tea and coffee making facilities, and ironing supplies. It also benefits from an private bathroom. 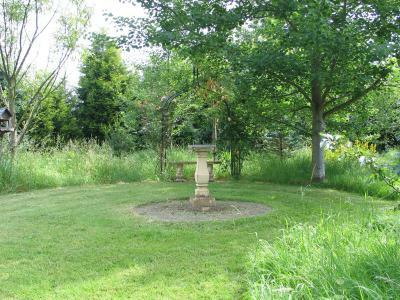 With garden views, this room offers free WiFi, a flat-screen TV, tea and coffee making facilities, and ironing supplies. 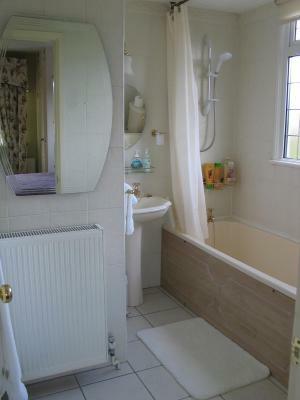 It also benefits from an en-suite shower room. House Rules The Beeches Bed and Breakfast takes special requests – add in the next step! Please note The Beeches Bed and Breakfast is accessed via a private road, please contact the property directly for more information. Fabulous farm breakfast and friendly couple. It was wonderful but a choice of some softer pillows would have made it completely perfect. Lovely quiet tucked away location, no external noise at all. Gorgeous garden which I'm sure would be stunning later in the year. Esther made us both very welcome and ensured we had everything we needed for an enjoyable visit. Don't use the post code to find your way there. Use the street address. Lovely location, once you find it. Great room and host. Breakfast was amazing. Would definitely revisit. Room was warm, comfortable and clean. Esther was very welcoming and I was pleasantly surprised by the overall quality of every aspect of my stay. I'll definitely be back! Extremely comfortable rooms and overall general environment. Peaceful and quiet location. 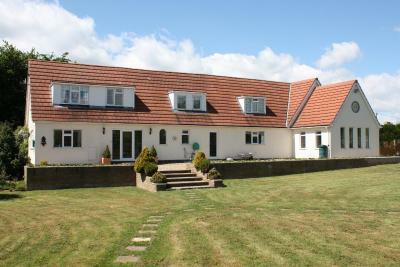 The owner was very welcoming and would definitely stay at the property agina when in the location. Room was very clean with a large en-suite bathroom. Breakfast room was again very nice and homely with an EXCELLENT breakfast provided during my stay. Would definitely recommend. 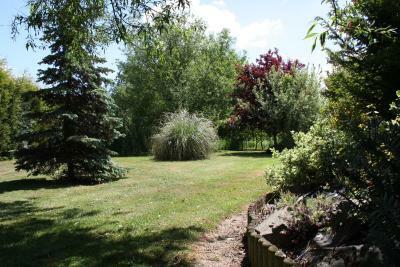 Property is in a secluded area so nice and quiet. 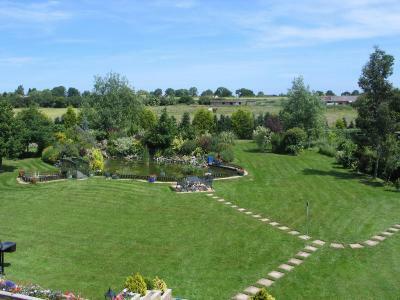 Big garden which would be lovely in summer months. Comfy bed. Fruit, yoghurt & orange juice to start breakfast as standard. Spacious bathroom with bath & shower. Proprietor was lovely, friendly and helpful.